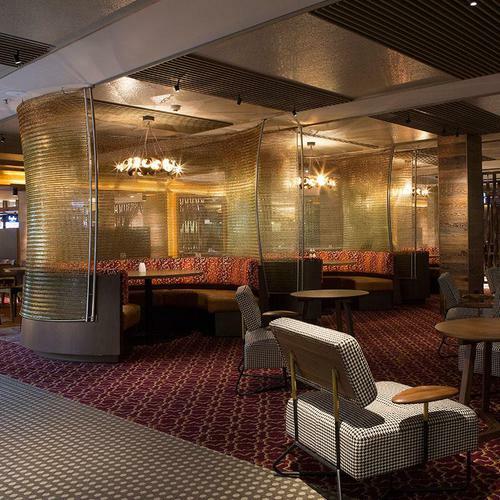 Brintons together with Abeo Architects have delivered a fantastic collection of custom designed, high performance woven Axminster carpets for the refurbished Mittagong RSL Club. 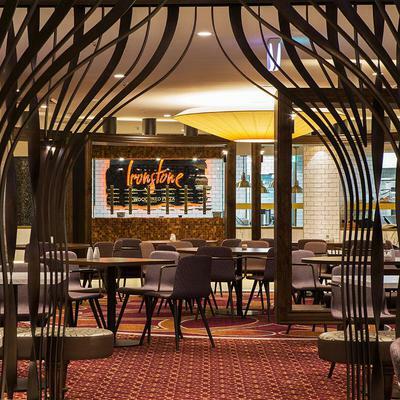 Abeo Architects worked closely with the team at Mittagong RSL to deliver the impressive $7.5million redesign of the bistro, dining areas and function spaces. 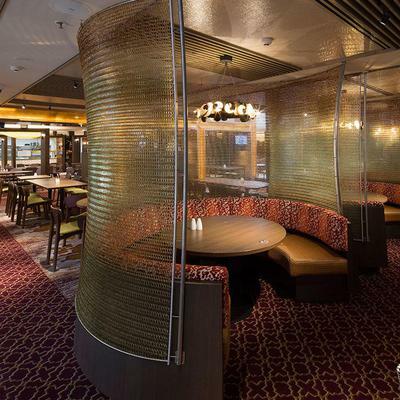 Abeo’s vision for the interior was to create an inviting, almost homely feel. The result is exceptional. 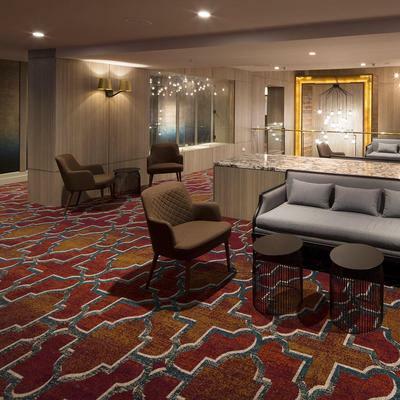 The carpets were the result of a synergistic working relationship between the teams at Abeo and Brintons. 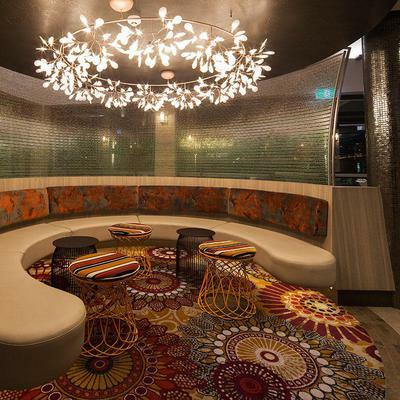 Inspired by ornate patterns in Brintons’ Stacy Garcia design gallery, Urban Nomad, the carpet designs were transformed into a bespoke design solution for the venue. The colour palette is rich. Its warm tones take inspiration from the local iron stone quarry, which has strong cultural significance in the area. Different patterns were used to help with zoning and give each area of the venue its own identity. Whilst different, the carpets complement each other beautifully. The Brintons team provided a full sampling service to support the creative design process, including design print outs, floor plans and woven trials.